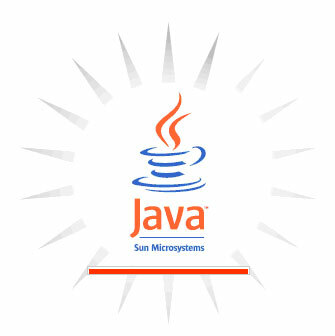 Creating JAVA application is Not easy and you can't create without any Technical knowledge or any Developers Tool. Here we have simple Tutorial to create Simple Java Launcher by just modifying existing application and adding your own stuff to it. open this .jar file with winrar application. Second: now open META-INF ==> and open MANIFEST file with text editor.